Kentucky State University has been named “A Best in the Southeast” college by The Princeton Review on its website feature “2014 Best Colleges: Region By Region,” which posted Monday, Aug.
Kentucky State University ranks among the country’s top liberal arts institutions, which emphasize undergraduate education, according to the 2014 U.S. News and World Report rankings. 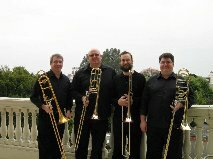 Kentucky State University’s Division of Fine Arts invites the public to attend a trombone quartet concert at 7 p.m. Sunday, Nov. 10, in Bradford Hall’s Carl H. Smith Auditorium. 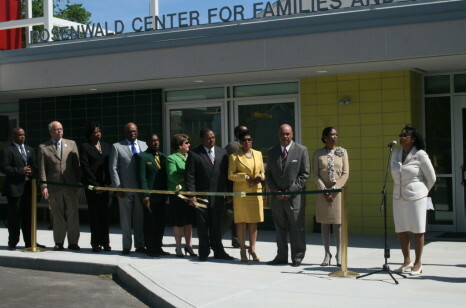 The College of Agriculture, Food Science and Sustainable Systems is proud to announce the grand opening of the Rosenwald Center for Families and Children on Monday, Aug. 12.